Aloha and Welcome ! Thanks for visiting… It is an honor and joy to share my experience and knowledge on the path of Yoga and the Healing Arts with You. 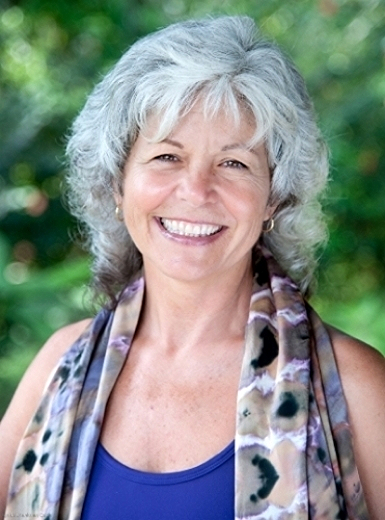 In my work with you, I blend ancient wisdom traditions, contemporary science and spiritual psychology to illuminate your path and give you practical tools to empower your practices. To learn more, please do reach out with questions about any of the programs and offerings. Click ‘Connect’ for contact information. The Wisdom Traditions of Yoga and Meditation offer so much to support our healing, our evolution and our creativity. This Lineage of the Heart helps us embody and radiate the Compassion and Unity we long for in our world, and meet each moment with our Love and Truth. The Art of Yoga is as dynamic and evolving as you are ! I invite you to reach out with your interest and inquiries. I look forward to connecting and sharing with you.